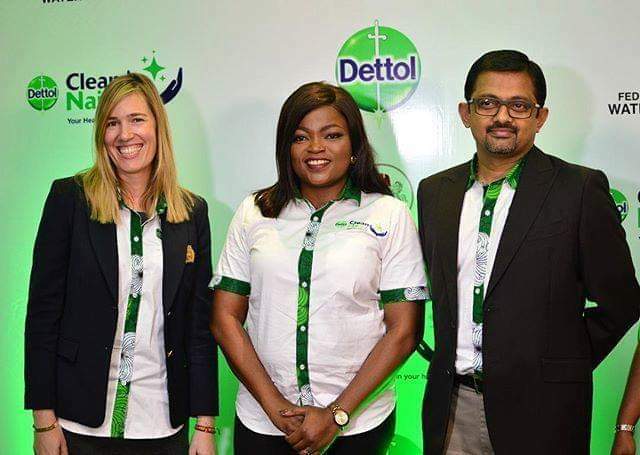 Nigerian talented actress, movie producer and director, Funke Akindele Bello has just bagged an ambassadorial deal with Dettol. 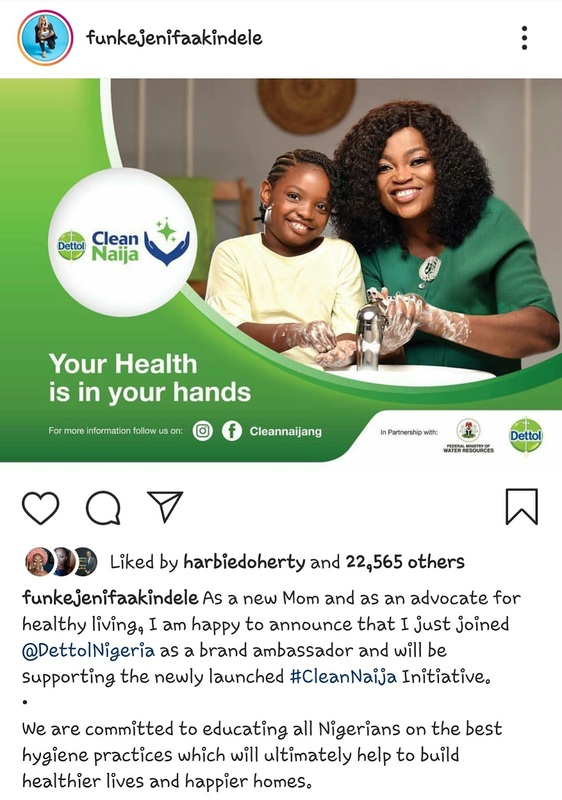 The mother of two who has just been announced as Dettol's latest brand ambassador, has taken to social media to share the good news. 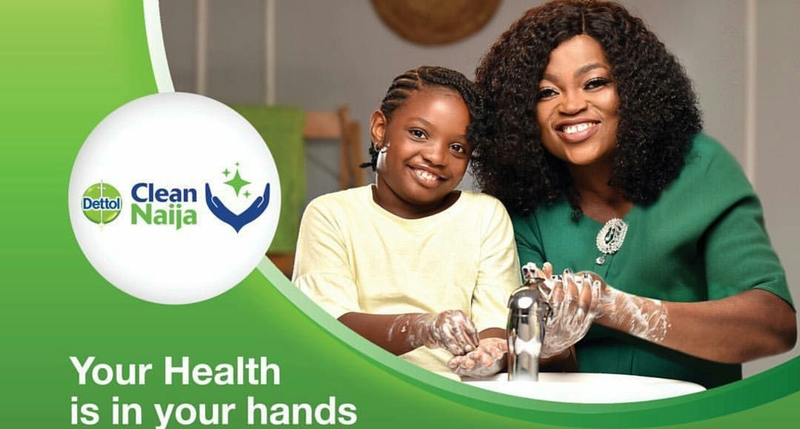 We are committed to educating all Nigerians on the best hygiene practices which will ultimately help to build healthier lives and happier homes".